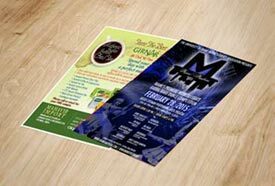 We can provide several different ideas/design layouts and ensure that every project is created within your budget guidelines as well as brand quality prior to final production. 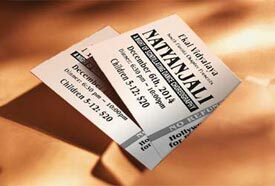 Save time and money by doing your event ticket printing online using one of our many Ticket templates. 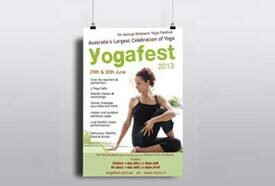 Advanced Graphics Services helps you design a rack card that truly stands out from the rest. 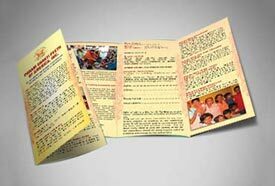 Not only that, a striking design is more likely to get picked up and read. 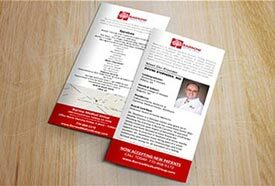 One of the most impactful marketing and branding tools a business can create is a brochure. 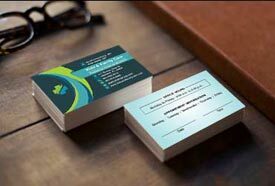 It's effective, versatile and relatively inexpensive promotional collateral.